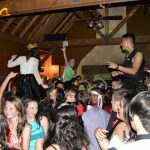 When considering a DJ or Band for your Auckland school ball or formal event we advise you to meet with your DJ or band leader and discuss the plans for your school ball with them… Questions to consider: Do you take requests? Play slow songs to waltz to? 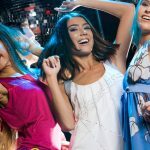 Is a deposit required?… Several Auckland DJs and Bands can provide you with a package deal which will include labour, sound equipment and lighting effects. Once your date and venue has been confirmed we highly recommend you book your DJ or Band as soon as possible. 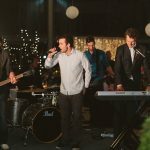 Schoolball.co.nz is more than happy to recommend the following Auckland DJs and Bands for hire. 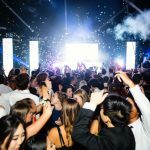 Music video dj hire in Auckland for school balls and formal events. Incredible light Shows plus DJs who play a variety of songs you all know and love. 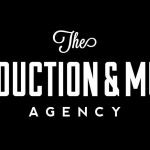 The Music Agency is New Zealand’s Premier booking agent with only the finest acts available. Package deals available including all production! 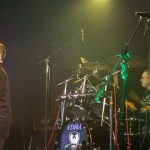 Five piece band pure organic sound, female and male lead vocalists, doing all your favourite rock songs, we have our own kick arse PA system, lights and smoke machines. 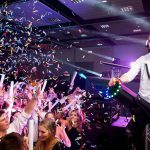 Discotech’s DJ hire service provides Auckland and beyond with high quality, tasteful DJ entertainment for all types of events from a School ball DJ to a private party or corporate event. The thieving gypsy bastards are an Auckland based highly professional classic rock covers band they are available to play anywhere nation wide.